Kalutota, as it was called in the ancient times, is home to the estuary of Kalu river thus you can enjoy a wide range of activities around the lagoon such as kayaking, canoeing, fishing trips, sunset boat cruises. It is a guarantee that conquering the gentle waters of the massive river in the evening would be a moment to remember in your life. If you’re the adrenaline junkie who seeks the thrill of the extreme, luxury resorts like Anantara offer myriad of motorized water activities like Jet Skiing, speed boating and non-motorized thrillers such as water skiing, body boarding, surfboarding and windsurfing. It doesn’t matter if you are travelling with kids, banana boats and tube rides are fun galore. Not into water-sports? Discover the offbeat and less touristy things to do in Kalutara by hiking the enchanting waterfalls, climbing the prehistoric Pahiyangala and bask in the glorious views. Browse through our collections of articles to get an idea of awesome experiences that await you. 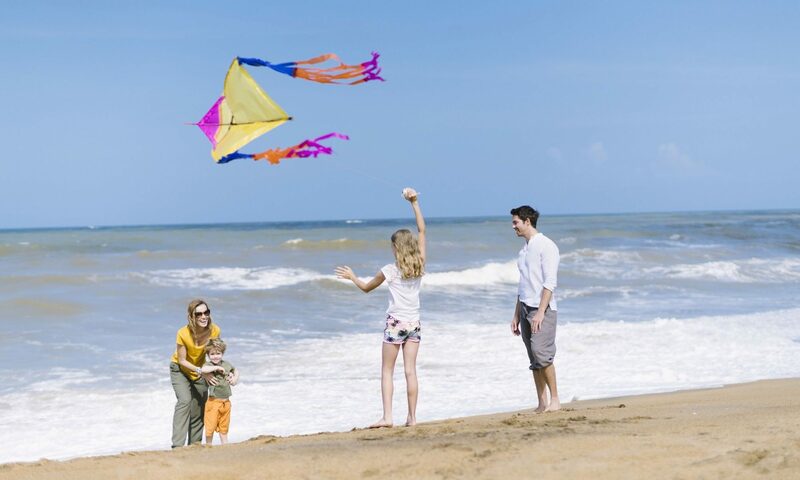 Be with us to know the various bucket list experiences in store for you in Kalutara. 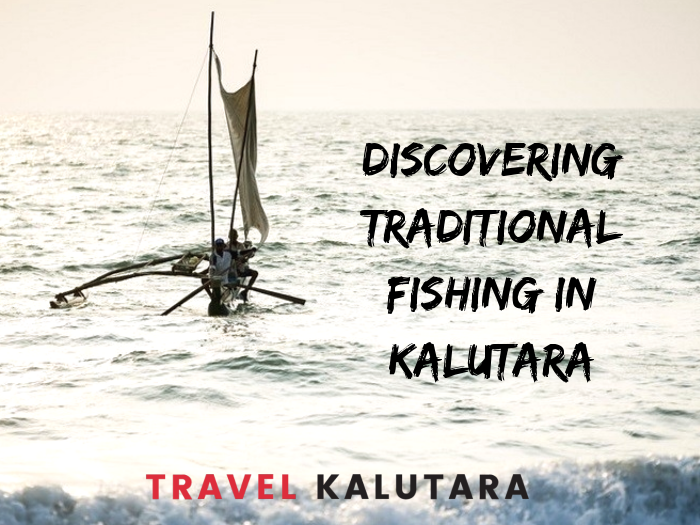 Traditional fishing in Kalutara takes place out at sea and on the river that flows through the city. A boat called an “oruwa” is used along with time-honoured fishing techniques. 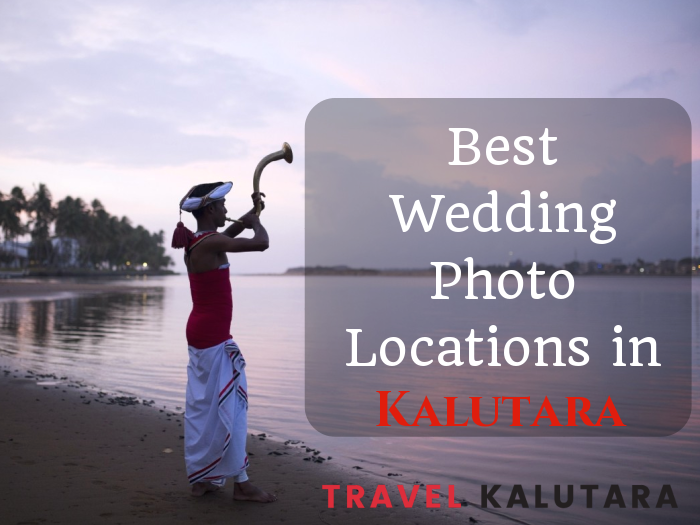 When it comes to the best wedding photo locations in Kalutara, couples can choose to have their ceremony on the beach, by the river, at a ballroom or at a local church. 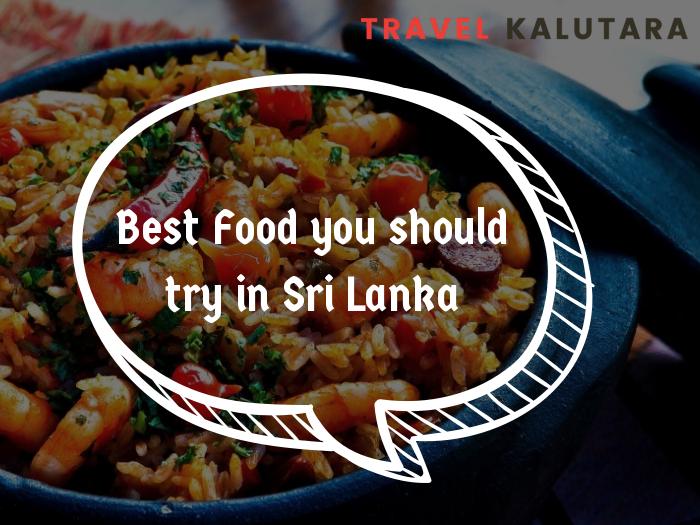 Best Food you should try in Sri Lanka- Attention all the food lovers out there! Get ready for a palatable experience! 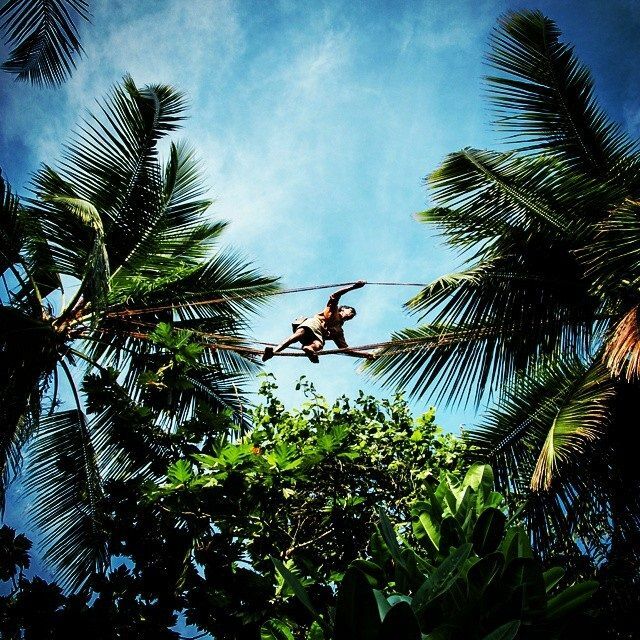 Step into the amazing Sri Lankan food culture by tasting some of the most loved local dishes. Read to find out more about four must try dishes while here. 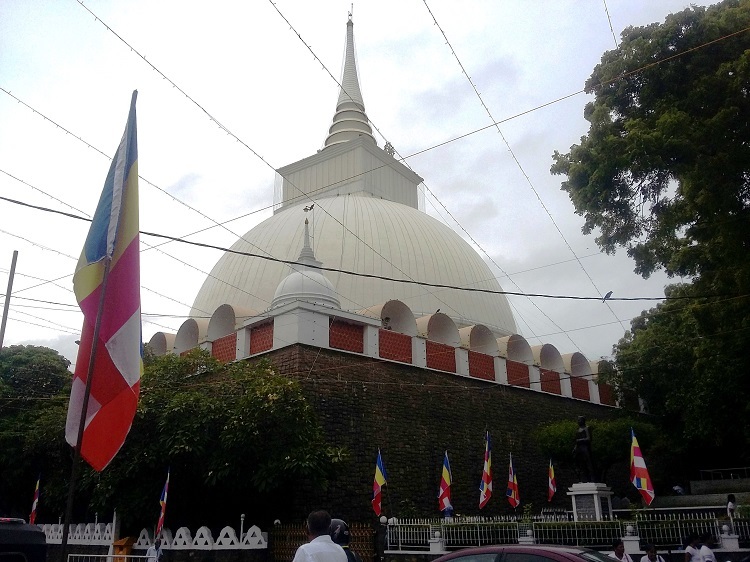 Kalutara district is a region in Sri Lanka that is home to a variety of places of interest including the historic Fa Hien Caves, Asokaramaya Temple and Richmond Castle. 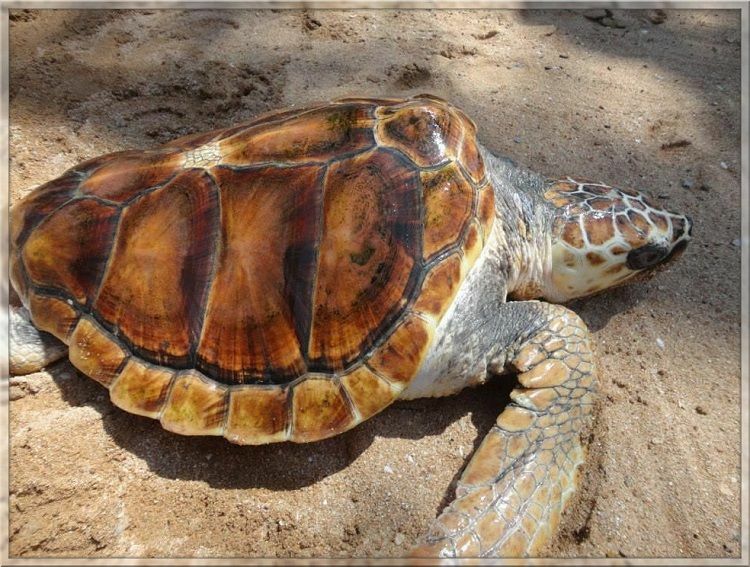 The district of Kalutara has many iconic locations to explore on your vacation here. Given in this article are a few ‘must visits’ that are famous among foreign visitors. 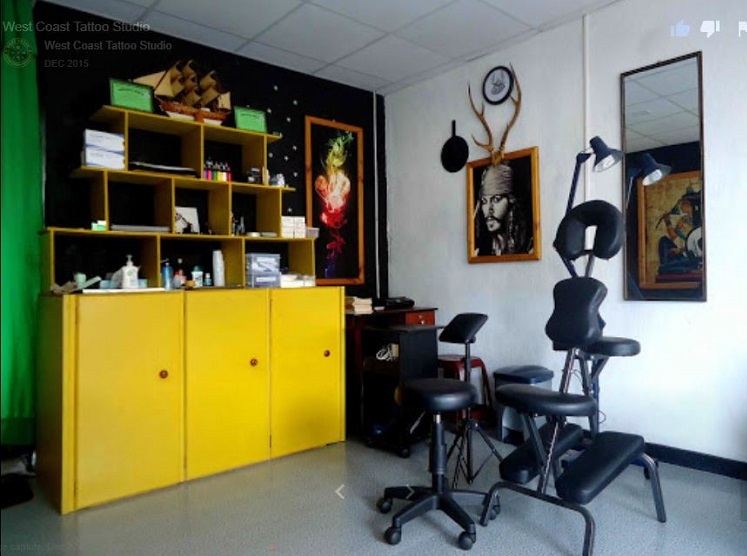 The West Coast Tattoo Studio in Kalutara is a hub of talented tattoo artists and both locals and foreigners love the place for the art and vibe the place offers. People have various reasons for wanting a tattoo inked on their body parts, but for most, it is a way of speaking with images or artsy drawings.